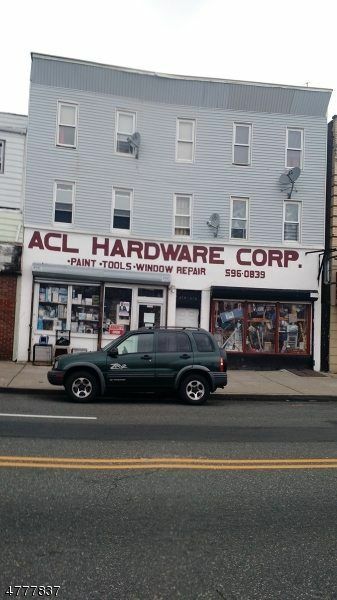 Great money maker-established hardware store in business over 26 years. Four apartments generating $2400/month income plus over $35,000 form the Hardware store.This is This is the only hardware store in the area! You have a Monopoly! All the locals have to come to you! !